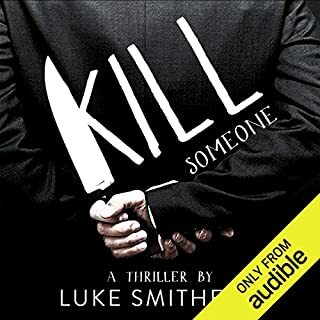 First time too listen and read books by Luke Smitherd. I'm looking for more of his books. It's a book that you wish would never end.. 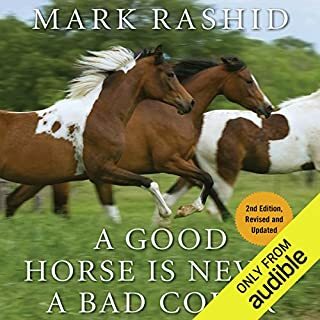 If you could sum up A Good Horse Is Never a Bad Color in three words, what would they be?